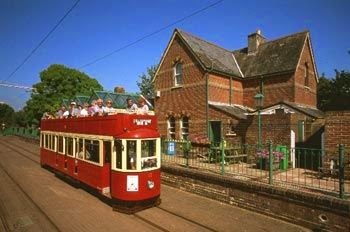 Against all the odds Seaton Tramway has overcome huge physical hurdles to repair its track in record time after the devastating storm on Valentine’s night which washed away half a mile of track and flooded the company’s Riverside Depot. 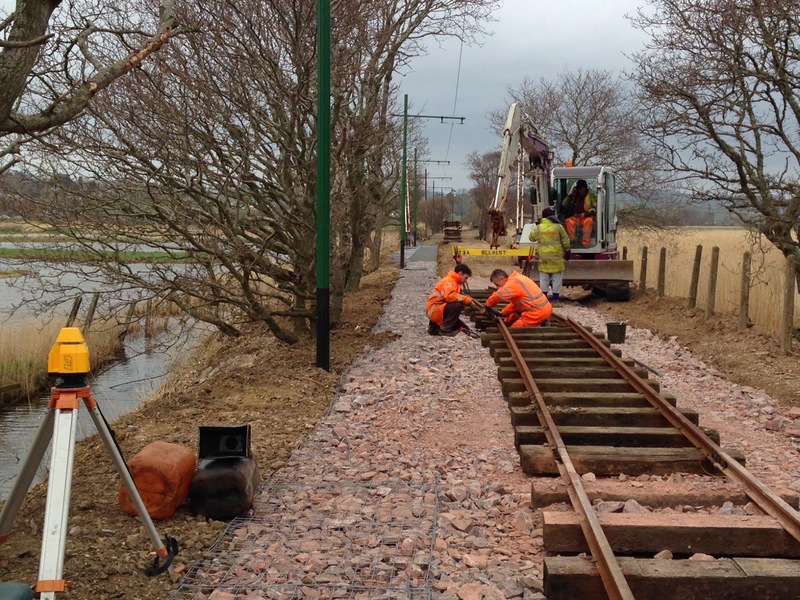 A concerted effort has been made by staff at the Tramway and contractors, Axminster Excavators, to get the track fully open again in time for daily service which starts on 29th March. Much like the line at Dawlish, parts of the damaged rail and track were salvaged and removed for diggers and rollers to access and level the site. In total over 600 tonnes of fill and ballast were brought in by road and then transported along the line to the site of the damage, compacted and then the track relayed and packed on top. 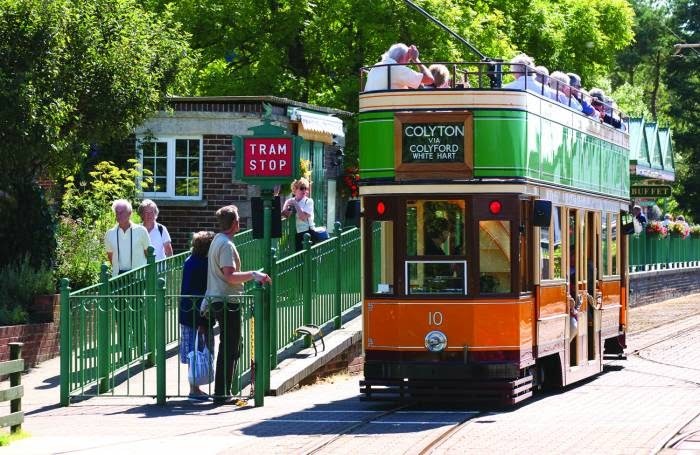 On another note, later on Friday afternoon trams 6 and 8, which were transported by road when the damage first occurred to keep the service running between Colyton and Colyford, will be brought back to the Tramway’s Riverside Depot to re-join the rest of the fleet before service commences at 10am on Saturday 29th March.